Oral hygiene is an important part of overall health. Although few and far in between, dental infections can be fatal if left untreated. Therefore, the American Dental Association suggests you visit your dentist once or twice a year. However, depending on your individual case, you may need to visit the dentist more often. If you’re one of the individuals who need more dental care than the average person, below are five reasons to have dental visits every six months. This is to prevent a host of oral-related issues from occurring. At any age, we are susceptible to plaque buildup. Plaque is a sticky film containing harmful bacteria that “sticks” to your teeth and to your gum line. When plaque builds up on your teeth, it can harden into tartar. It discolors the teeth and is hard to remove. Foods that contain sugar and starches, plus irregular brushing, are causes of plaque buildup. By visiting your dentist consistently, you can help prevent plaque buildup. When you have your dentist treat your plaque, it will leave your teeth whiter. Your mouth will feel fresh and clean. If plaque buildup goes untreated, your tooth can begin to decay. A cavity or tooth decay is the decay of your outer tooth enamel, which is the outermost layer of your tooth. By visiting the dentist regularly, the dentist can prevent tooth decay and help stop tooth decay from progressing further. When tooth decay is left untreated, it can often trigger extreme discomfort and pain, irritate your gums, and cause dental cavities that need to be filled. There are different types of gum disease. Gum disease is an infection of the gum tissues that support your teeth, and is one of the leading causes of tooth loss in adults. As gum disease can be painless, your dentist can spot the signs of gum disease before it turns into a serious issue. If left untreated, gum disease can actually be fatal. Who doesn’t want sparkling, pearly white teeth? When you visit your dentist regularly, they can offer you various treatments that can whiten, brighten, and clean your teeth. These treatments can be considered cosmetic and cost more, yet produce lasting effects. A nice smile can bring you confidence. Confidence is always attractive. When you visit your dentist every six months as recommended, you can avoid unexpected, expensive treatments such as root canals. By identifying any oral-related problems early, you can save money in the long haul as the preventative treatments of your teeth reduce tooth decay and the development of gum disease. Shallowford Family Dental Group is number one in the area for preventative dental care. 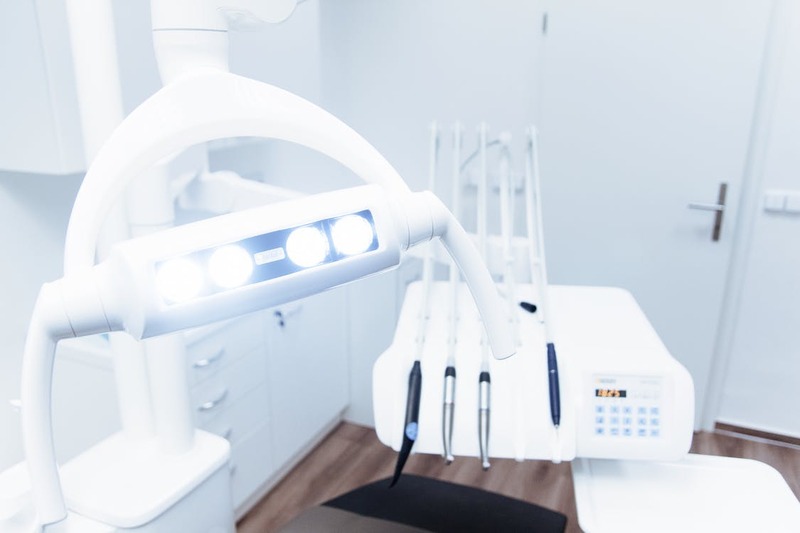 Not only is visiting your dentist regularly great for your smile and appearance, but visiting the dentist is also important for your physical health. Set some time aside to visit your dentist every six months. It won’t only save your smile, but will also save you money in the long term.